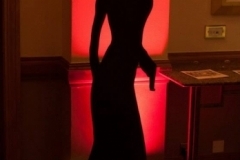 ​​​2 x Life size secret agent male silhouettes. 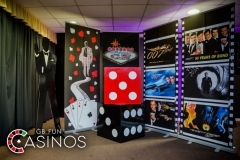 3 x Roll Up Banners. 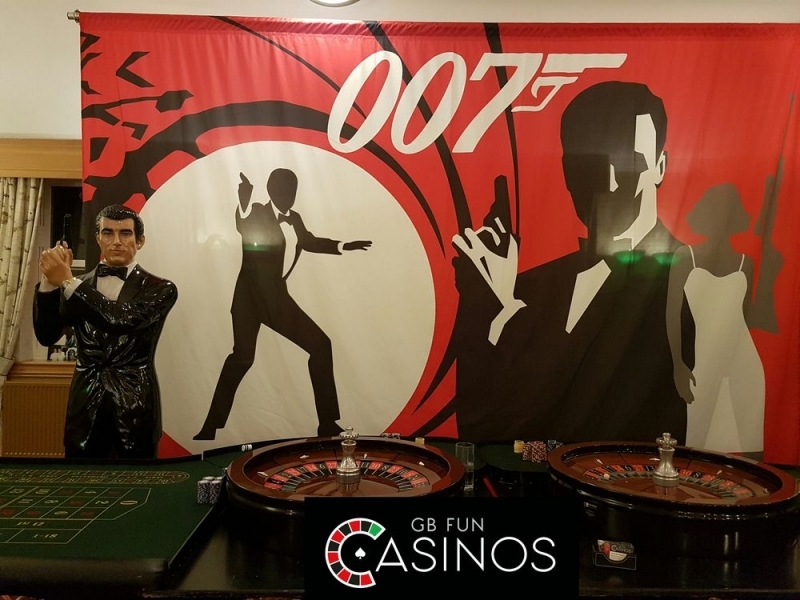 2 x Giant Playing Cards. 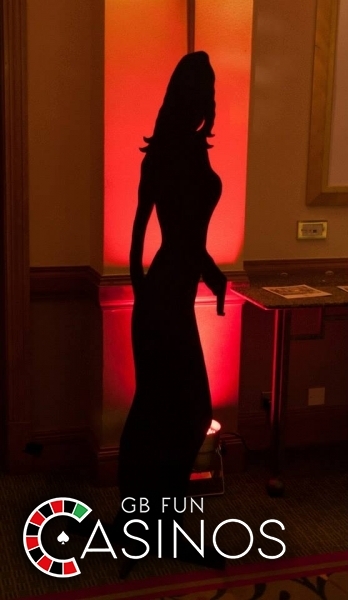 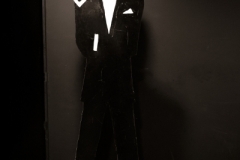 ​​​4 x Life size secret agent male silhouettes. 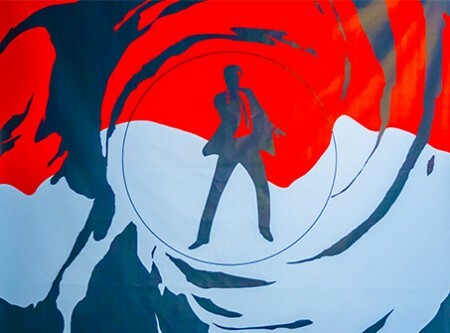 1 x Backdrop 9ft by 9ft. 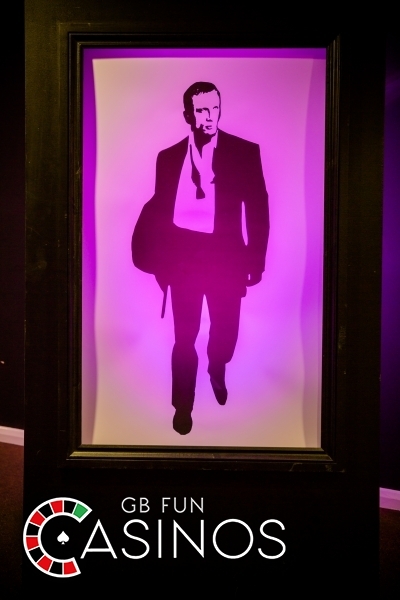 ​​​6 x Life size secret agent male silhouettes. 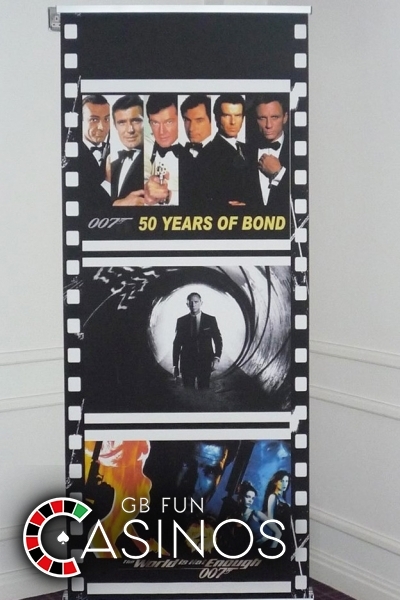 4 x Roll Up Banners. 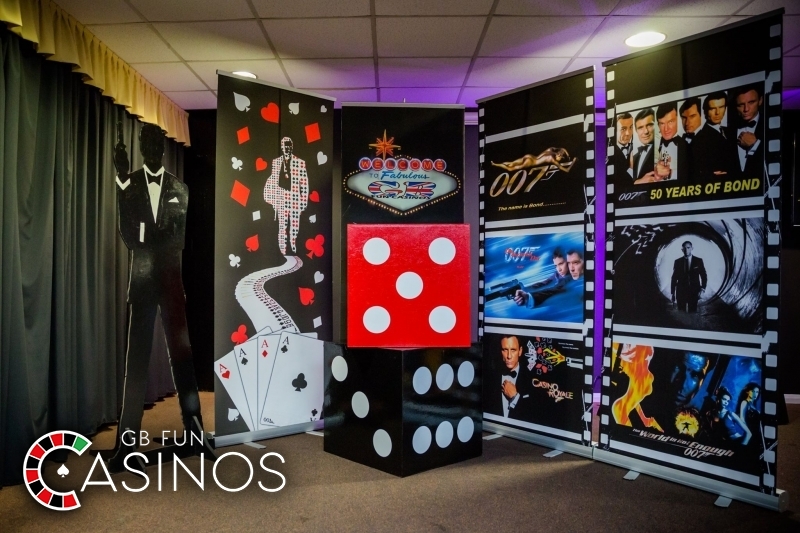 4 x Giant Playing Cards. 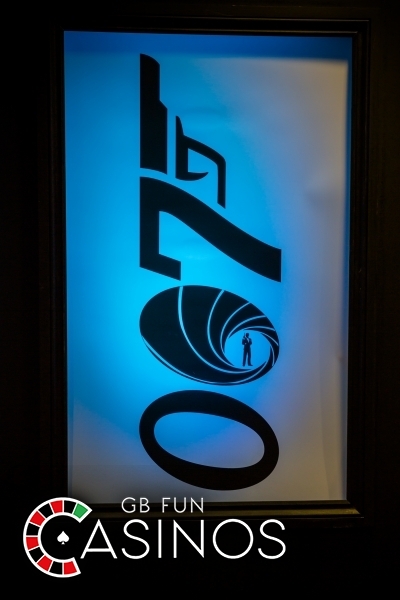 2 x Back Lit Sign. 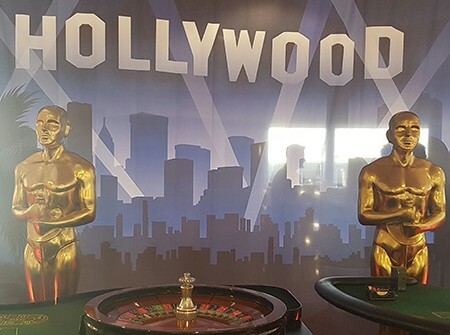 4 x Giant Chips on Standee. 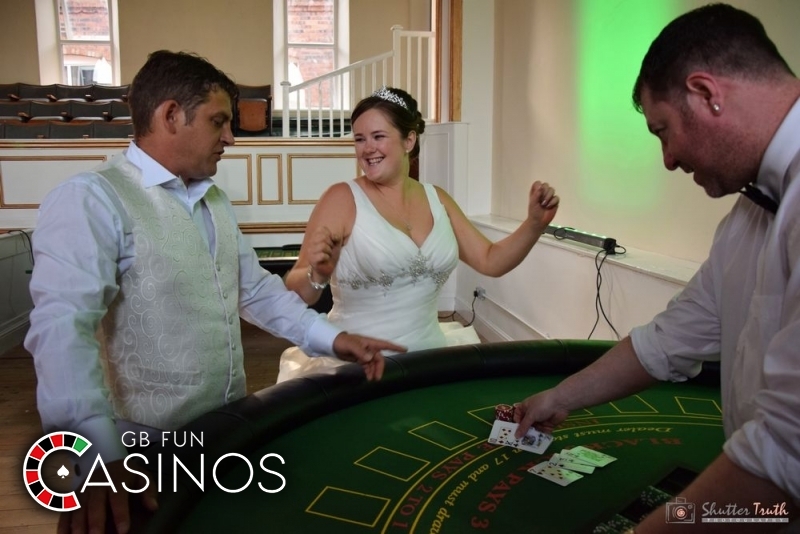 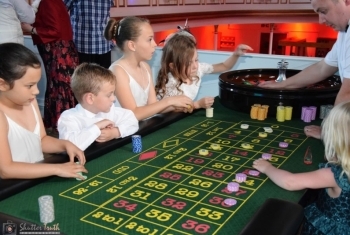 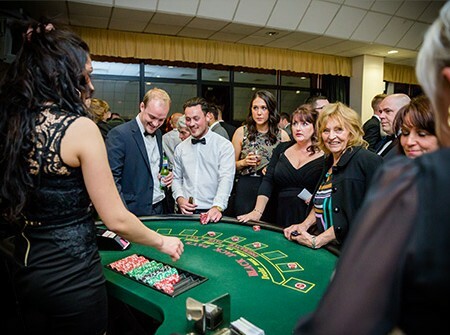 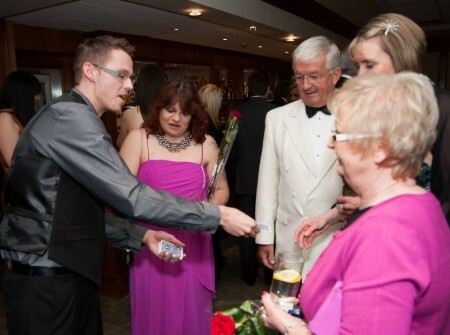 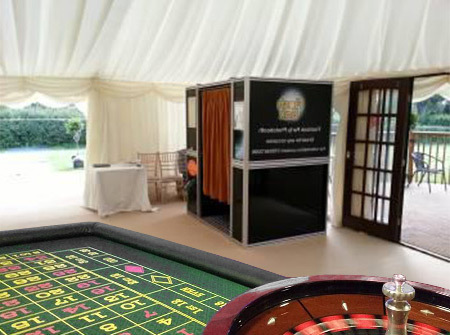 Hire of our professional and friendly croupiers is also included to run and explain every casino table. 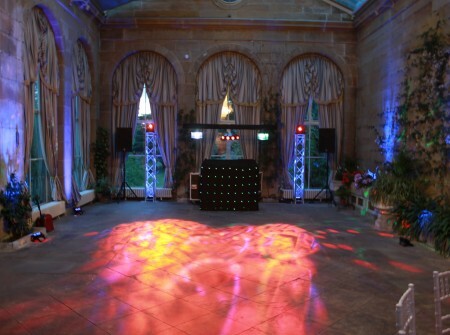 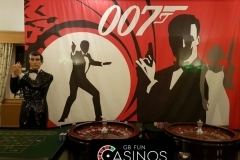 This package also comes with lights and props to enhance the James Bond theme​. 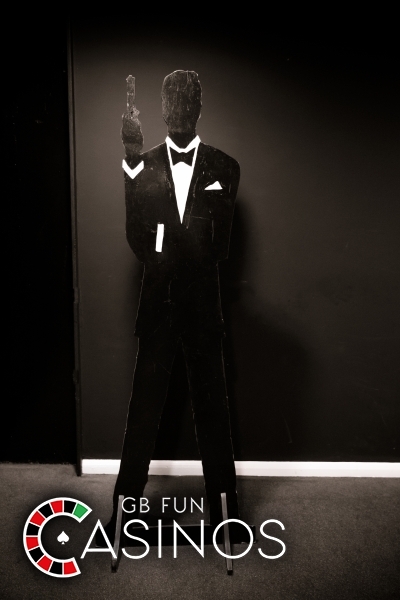 These packages can be personalised to your own specific requirements to help enhance your Secret Agent night. 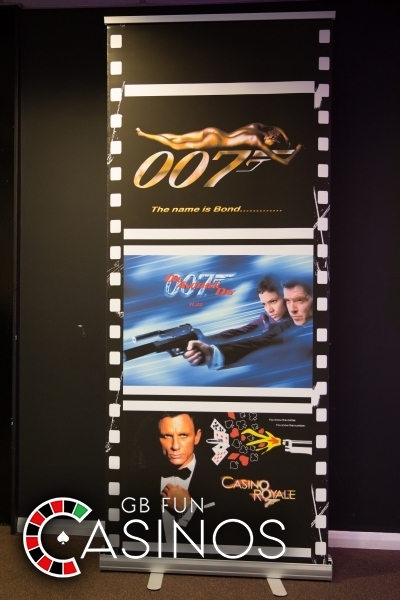 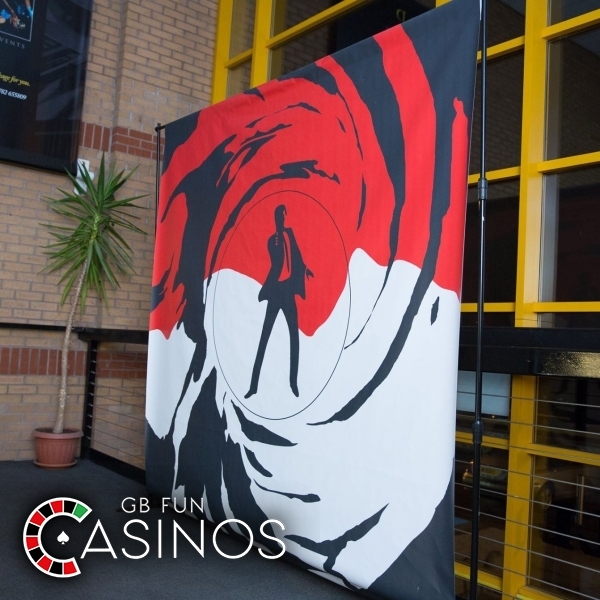 We also dry hire James Bond props to help theme venues and our prices include delivery setup and collection please do not hesitate to conatct us on 07910374078 if you have any further questions.